Mon 13 May 11 a.m. to 2 p.m.
Click to contact Executive Director George Peters and join Washington Land Title Association as a member! 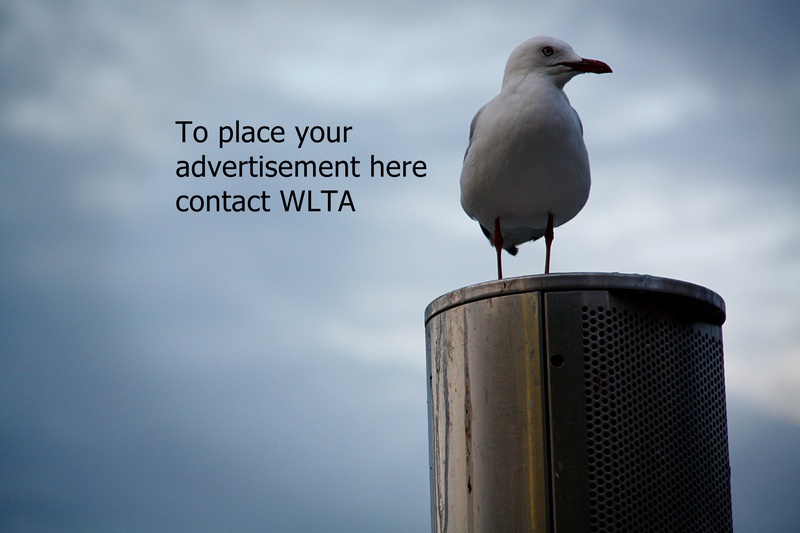 Welcome to the Washington Land Title Association web page. The Washington Land Title Association (WLTA) is a non-profit Association composed of trade professionals that promote high quality land title evidencing and title insurance services in the State of Washington. We actively promote sound and ethical business practices; provide educational opportunities for our membership in all areas of title evidencing and title insurance and facilitate effective communication within our industry. The Washington Land Title Association is pleased to recognize the following individuals as Washington Title Professionals for their professionalism, achievements, knowledge and dedication to the land title industry in the State of Washington.